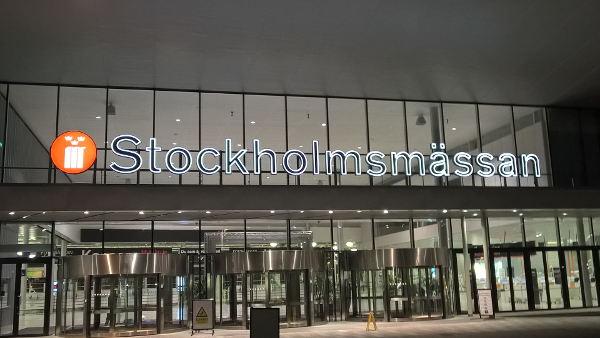 I will be live blogging and twitting from the European SharePoint Conference (#ESPC15) in Stockholm this week! Follow me on Twitter (@alexem) or just keep up with the news on the blog (here or @GetSPcom). SharePoint 2010 Tip #8: Site Collection URL without "/sites"
Run Away from Item Level Security!